The Moto G7 will cost around $ 300 at launch, and will be available in the U.S. and Europe soon. You’ll be able to buy it unlocked from Best Buy, B&H Photo, Walmart and Amazon, with subsequent availability at Google Fi, Republic Wireless and Ting. It will work on all major carriers. The Nokia 7.1 is a bit more expensive at around $ 350. It’s available from Amazon, Best Buy, and B&H in the U.S. but it’s important to note that it won’t work with Verizon or Sprint, you’ll want to be with AT&T or T-Mobile if you buy this phone. 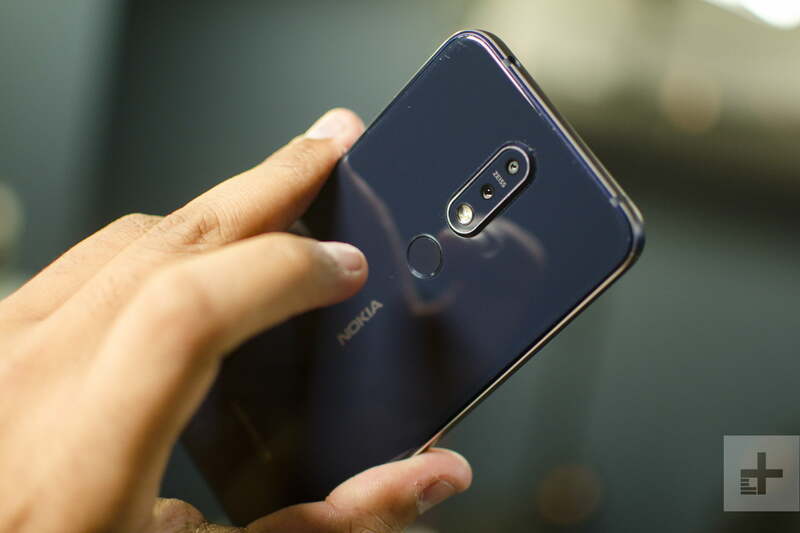 The Nokia 7.1 edges a narrow victory here and it’s the phone we would pick if given the choice between these two. 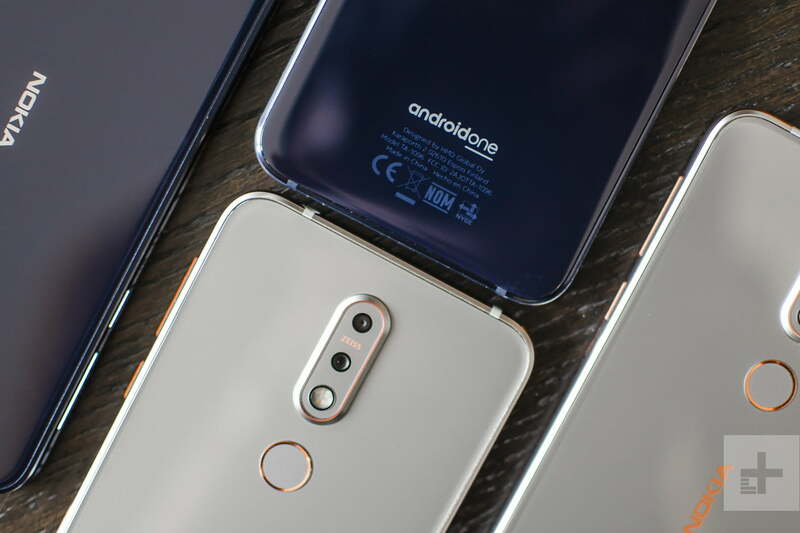 The slightly faster performance is further enhanced by stock Android, the presence of NFC is handy for payments, and a slightly bigger battery with faster charging is always going to be desirable. However, there isn’t a big gap here and it’s debatable whether it’s worth shelling out the extra $ 50 if money is tight. 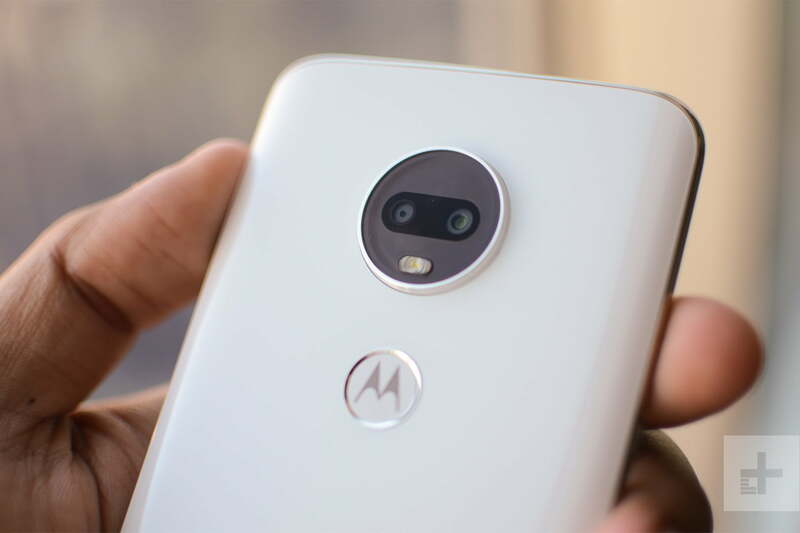 The Moto G7 will likely be a better choice for some people.